Senior Flexonics LPE has developed a quality culture organisation and operating system that relentlessly pursues the elimination of waste, variability and inflexibility. 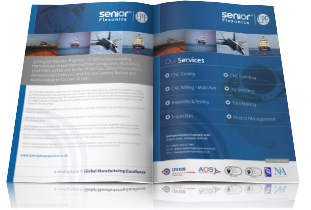 Senior Flexonics LPE’s Quality Management systems are approved to BS EN ISO 9001:2008. This emphasises our commitment to quality process improvement to achieve our overriding quality policy of ‘Do It Right, First Time, Every Time’. 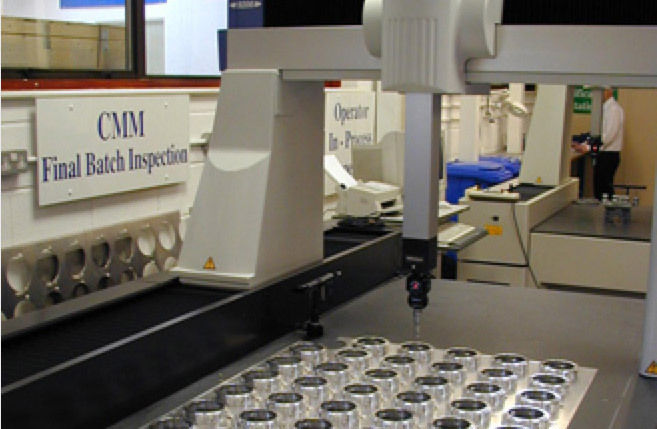 DEFECTS “Do NOT make, Do NOT accept, Do NOT pass on….."
Our QMS is designed to ensure that we have the right environment in place to use the right processes, methods and metrics to consistently produce the highest quality products. By deploying an integrated system, Senior Flexonics LPE operate a top-down approach to “built in quality” by adopting the Total Quality Management (TQM) initiatives and principles such as APQP. 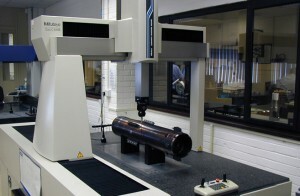 11 off Mitutoyo Coordinate Measuring Machines, (CMM) with work piece capacity of up to 2m long, 1.5m wide, 0.9m height. 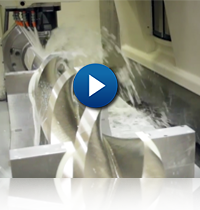 Offline CMM programming capability thereby reducing component lead times. All CNC machines are DNC linked to main server for record and programme retention. 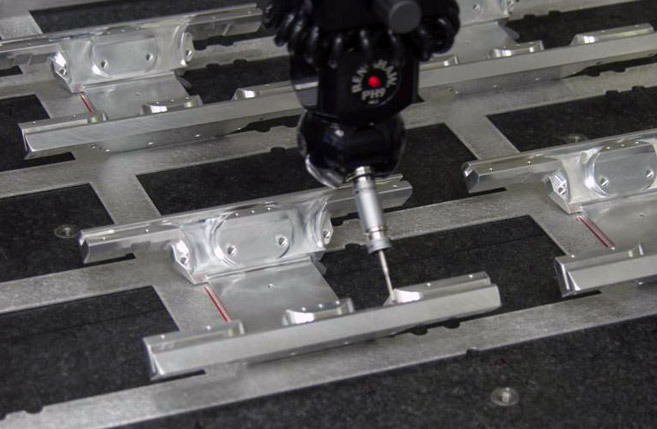 CMM’s are situated in temperature controlled environments. This enables accurate measurement of any component in real time using a 3 dimensional model and an engineering drawing. This provides the capability to compare actual measured results against the CAD data and drawings.